Turkish officials recent remarks on China’s treatment of its Muslim population has rekindled hope in the large community of minority exiles in Istanbul, who expect Ankara to do more, Agence France-Press reported on Friday. After several years of silence of the Turkish authorities, the foreign ministry in February pressed China to respect the human rights of the Uighur minority and close its camps. Beijing denied Ankara’s claims and, in response, issued a travel advisory warning Chinese nationals against travelling to Turkey and temporarily shut down its consulate in Izmir, Turkey’s third largest province. 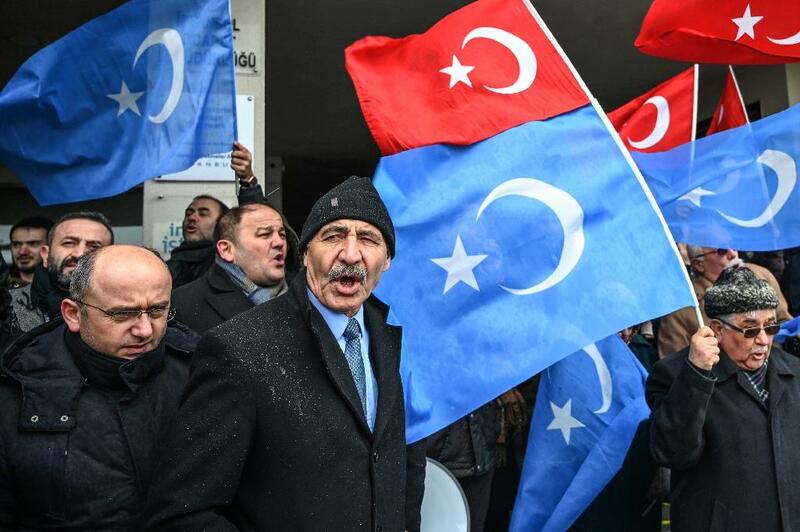 The Turkish government’s remarks rekindled hope in the large community of Uighur exiles in Istanbul who want Ankara to step up its efforts AFP said. According to Ayup, Turkey’s voice can influence other Muslim countries that remain silent on the issue. "I have never asked the government to go to war for us or to give us money. The only thing I asked was that they make some fuss," Omir Bekali, an ethnic Kazakh who fled a year ago after being released from a Chinese re-education camp, told AFP.